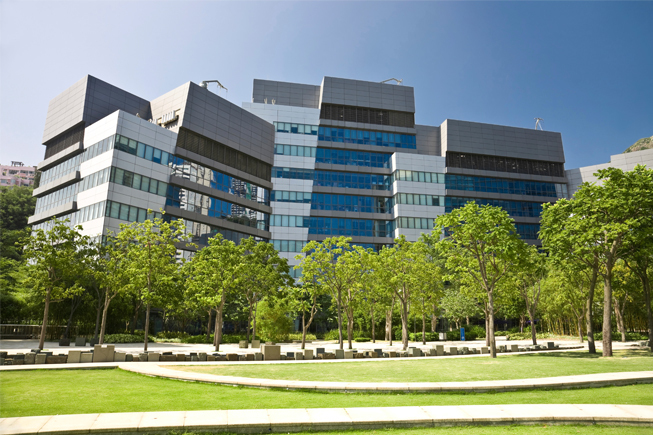 From the uniform procedures of the large scale campus to the office-specific requirements of each building, we meet the complexities of corporate campuses with excellence. In order to provide superior service to our clients, our team of professionals makes it their priority to know and thoroughly understand the expectations of the property owners, management and the individual office workers alike. Contact us today to learn more about our customizable programs to enhance your corporate campus.